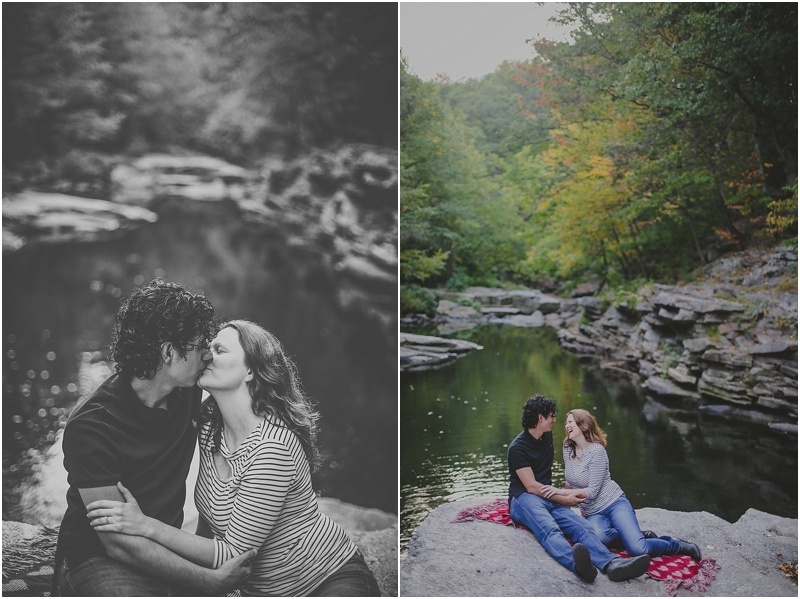 I first met Diana at a little coffee shop in Lewisburg where she and her mother met me to discuss my wedding photography packages. Almost instantly, we were laughing and chatting like old friends, and I had that "pefect match" kind of feeling I get when I know the bride and I would be a good fit. Which is SO important because I am literally next to the bride on her wedding day more than her husband. On any given wedding day, I am a bridesmaid, a friend, a buttonaire-attacher, a train-bustler, a wedding coordinator, and a wedding photographer. I take each of these roles very seriously. If I was lingering in the background creepily with my camera, only grabbing the shots Google's list told me to, I would not be who I am, my photographs would not be what they are, and perhaps most importantly, the relationships I form with my clients would not be what they are today. It was so great to meet you today! I completely get your style, and I am so happy to have found you! 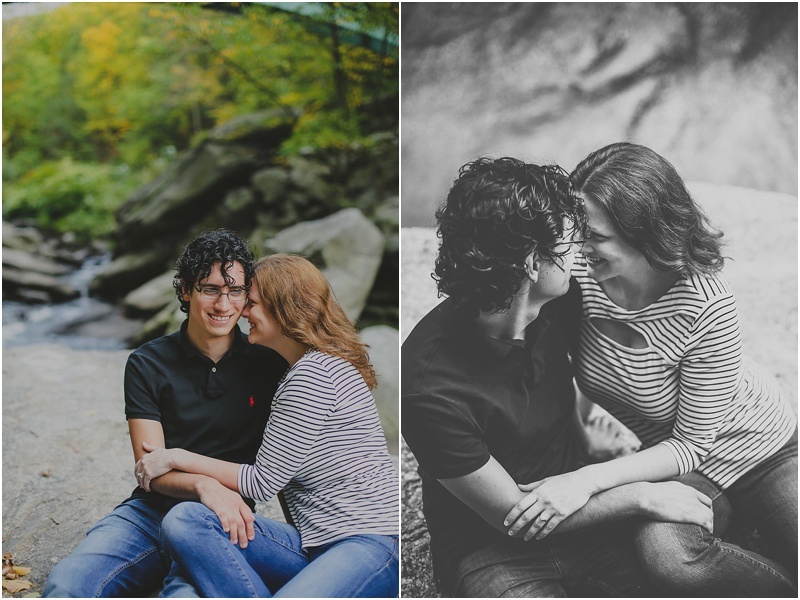 I was so apprehensive about the photography part of wedding planning, but after meeting you, I feel really at ease about it! This, people, is why I do this. Those few lines always make all the other stuff worth it. 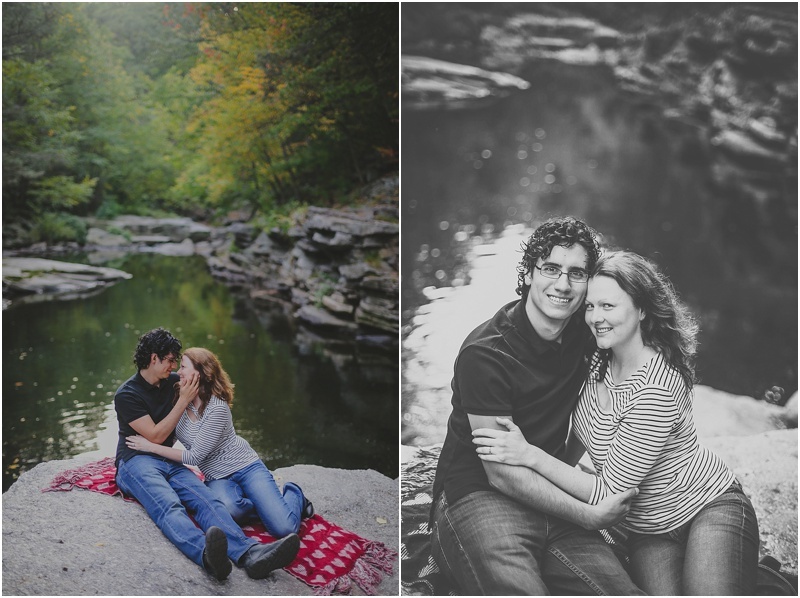 Fast forward to a few weeks later and Diana and her wonderful fiancé Yshmael and I are laughing together as we clamber over the rocks at the beautiful Nay Aug Park. At the end of the session, if truly felt like I was just hanging out with good friends. 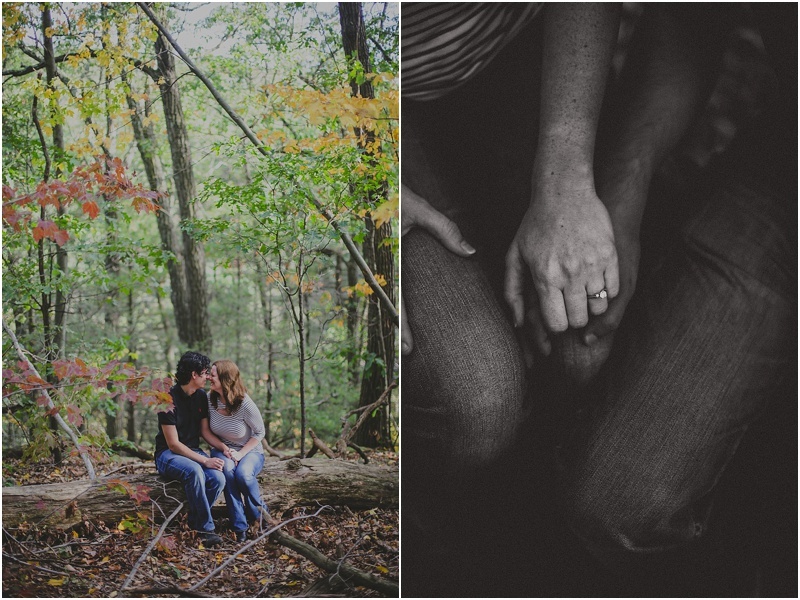 I am so very excited for their Lewisburg wedding this June!